Join us for what many of our customers call a "life changing experience". Aug.08.2018Join us for Fall & Winter Class Dates! Come and join us for what many of our clients call a “life changing experience”. Not only will you get the best drag racing instruction available anywhere but Frank’s lectures cover a broad range of topics on how we think, act and behave and how to retrain your mind, allowing you to perform at a highter level in both your professional and private life. Since so many of our competition license classes have been sold out this year, we wanted to get the word out about our fall and winter class dates! First, we added a NEW class on October 1-2 at Gainesville Raceway! 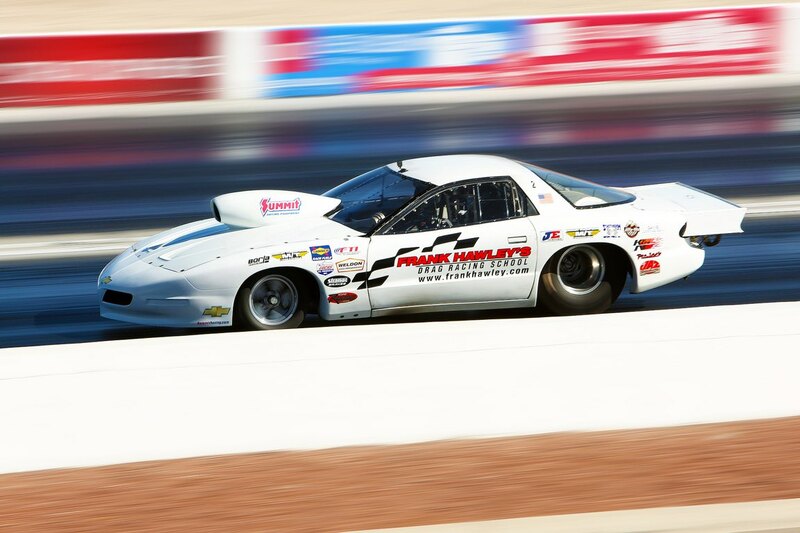 The October 11-12 class at The Strip at Las Vegas Motor Speedway only has a few spots available. 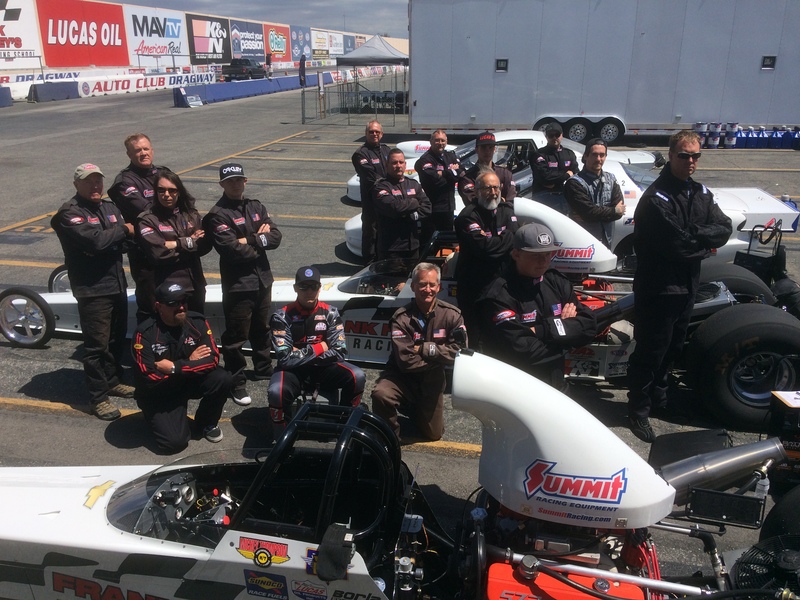 And there are a few seats left in the class at Auto Club Dragway in Fontana, CA on October 17-18 so we added a second class on October 24-25. We’ll be running classes all winter at our home track in Gainesville, FL and currently have classes on December 4-5 and December 27-28 to finish out 2018. We’ve added a few dates for the competition license class in 2019 too in Gainesville – January 22-23, February 5-6, February 19-20, March 19-20 and March 26-27. Drive well in this program and you can earn your license to 7.50. The competition license course includes classroom, in car and on track instruction. Drivers will make progressively longer runs down the strip, enjoy video review of all runs and learn from Frank Hawley’s lectures on improving personal performance. 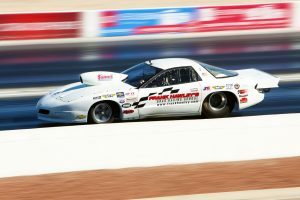 Those new to drag racing will learn basic techniques and procedures and those currently racing can improve their skills. Please contact Paul Shields x102 or Jeff Arend x103 at 866-480-7223 for information on any of the classes and to register. Pre-registration is required in all the programs and the seats are limited so don’t wait. Group event dates and the 200 mph classes are scheduled on demand.